Les Paul spent weeks sitting with Michael & Russ Cochran telling about his life. Learn about the invention and creativity of Les Paul who began his career when he was 13 and who was still performing up to a few months before he died. The Cochran brothers and Les Paul himself, capture the philosophy and thoughts of this pioneer in the solid body electric guitar, the inventor of multi-track recording as well as many other devices that transformed the music industry, and consummate performer and raconteur. 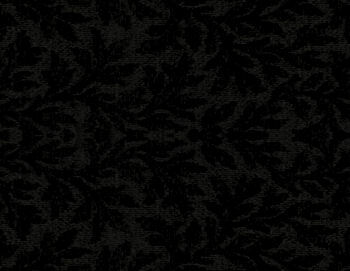 At thirteen, he took the tone arm from his father''s phonograph, jammed the heavy needle into the top of his five-dollar guitar, and filled it with Plaster of Paris to quell feedback. The guitar didn't survive, but his idea worked, essentially creating the first solid-body electric guitar. Les Paul went on to alter guitars in his quest to create the perfect sound, making one breakthrough after another along the way. Nonstop experiments in his homemade recording studio led to the invention of sound-on-sound, multi-track recording, echo, and a host of other discoveries that revolutionized the recording industry, while he and wife Mary Ford dominated early 1950s pop charts with a continual string of hits. Taken together, the enduring influence of his unique contributions to recording technology, instrument design, and American popular music are unsurpassed. 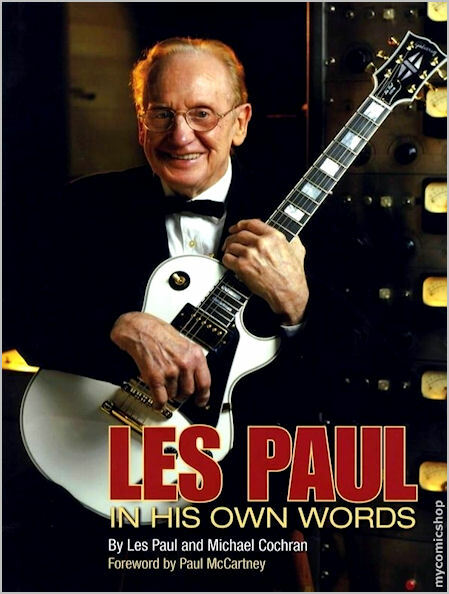 He truly is the man who changed the music, and now, Les Paul tells the whole story as only he could, in his own words. This guitar was owned and played regularly by Lester William Polsfuss… known to most around the world as Les Paul, to his friends as “Red”. The inventor of the modern electric solid body guitar. This guitar was part of his personal collection... He liked and played it so much that posed with it for the cover of his Official Biography, “Les Paul – In His Own Words”. This exquisite Les Paul Custom was owned and played by Les Paul himself and was actually part of his personal collection... until he passed away in 2009. This guitar is 100% authentic and was purchased from Julien's Auctions, who was proud to present Property From The Estate of Les Paul. Gibson®, Les Paul®, are trademarks of their respective owners.